In a recent research conducted across the world, only 4% of women considered themselves at beautiful. While a majority lacked that basic self-confidence. Strange isn't it? Thank you for watching this video. 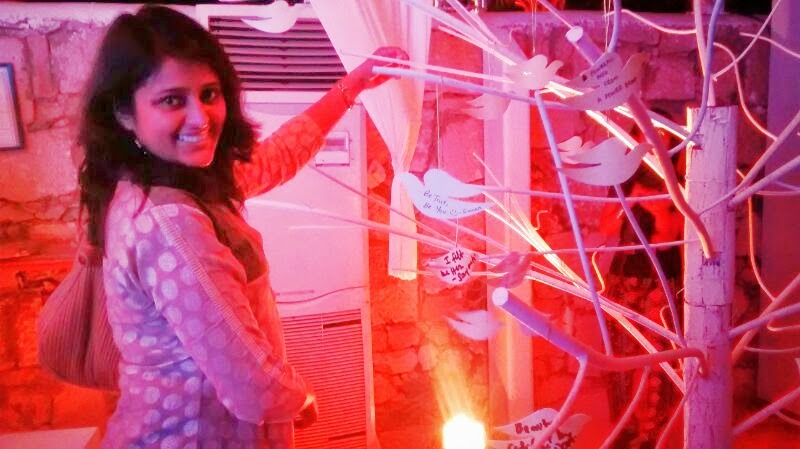 If you recall, 10 years back Dove has initiated a campaign called "Real beauty". 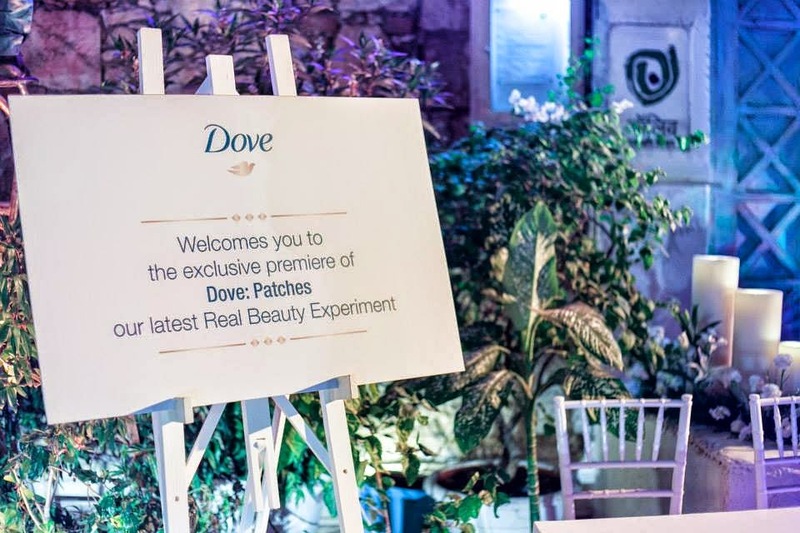 Adding to the theme, Dove, the leading brand in soaps, shampoos and now trying a foray in oil market has recently launched- Patches. 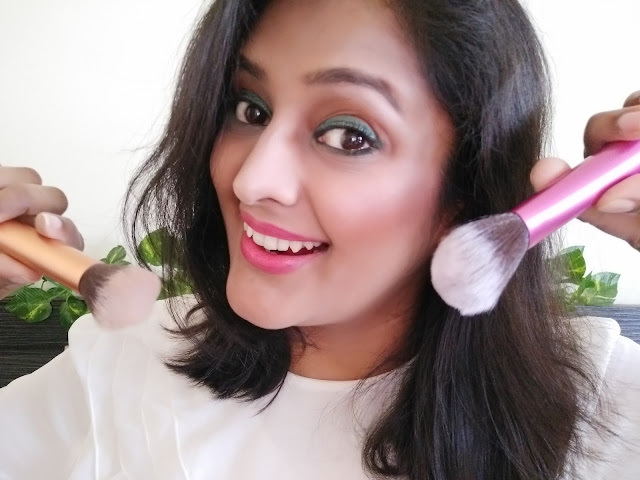 Some called it another ad, some called it outrageous, while some women who watched this video found a new self-confidence in self and I call this a wonderful initiative. To each his own and that is the beauty of it. Even if some are calling it garbage, I believe it is a beautiful approach to tell the world and it's women- "You are beautiful! 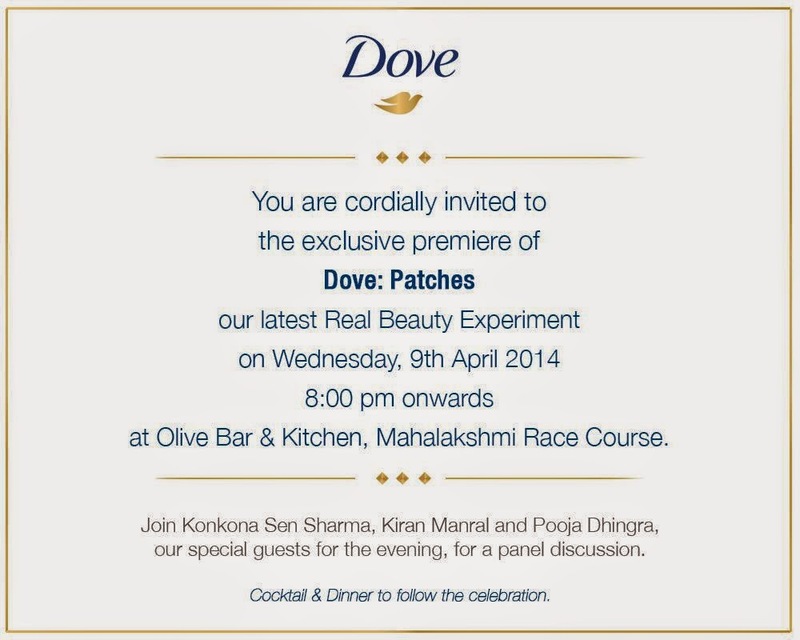 9th April 2014, when I got an invite to attend the launch of "Patches" by Dove, I was deep in a performance review meeting that I was driving and was unsure to attend the event or not. 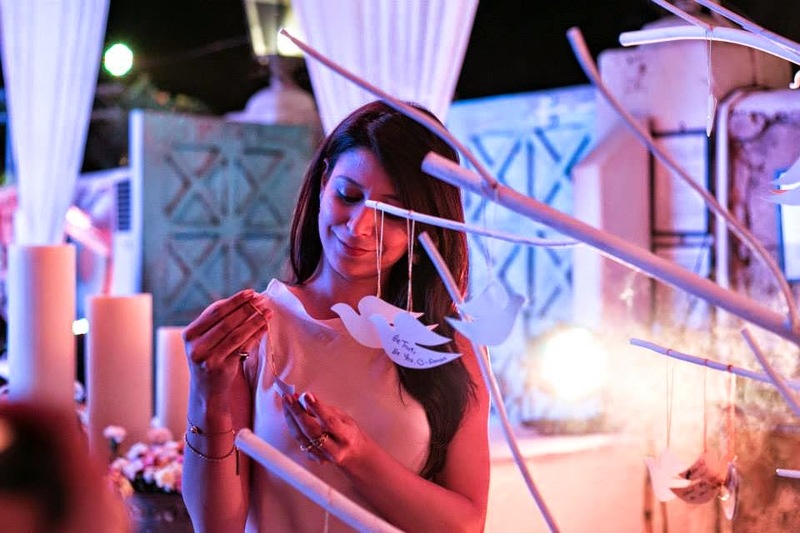 It was the last moment decision and a little nudge from a blogger friend- iCynosure made me change my mind and join her for what I call as an evening well spent. 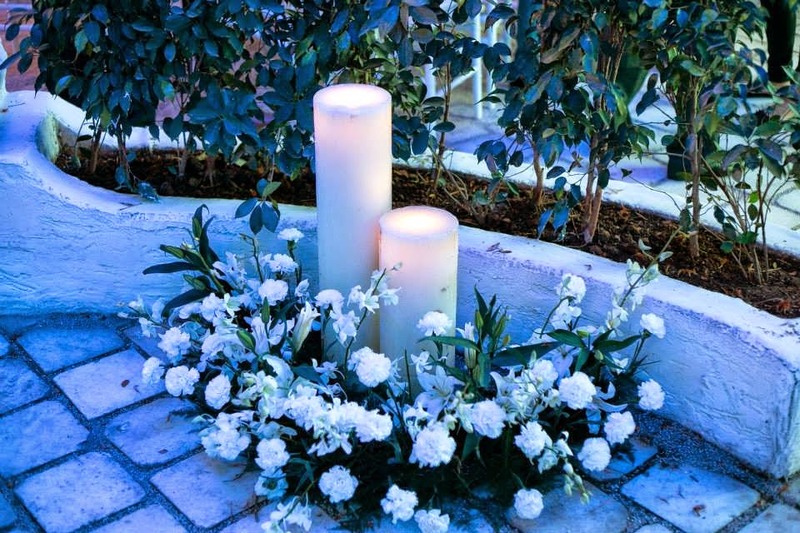 Initially, I was little apprehensive as I was "not dressed/prepared" for the occasion and was on my way after a long, exhausting day at work. What the heck, I am not dependent on what I am wearing but what I am carrying, I thought and took the plunge. 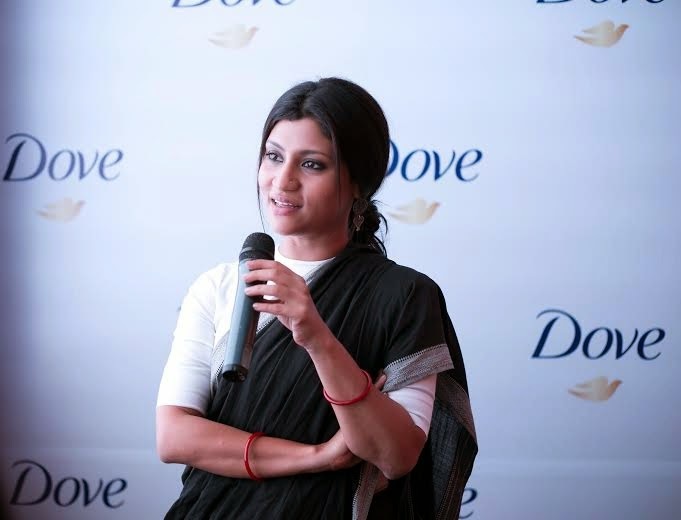 The event started with a formal introduction, welcome and a panel discussion on "Beauty is a state of mind" amid many flash bulbs and shooting cameras and star frenzy media which stood left, right and center to capture a demure Konkona Sen Sharma with their roving lenses. 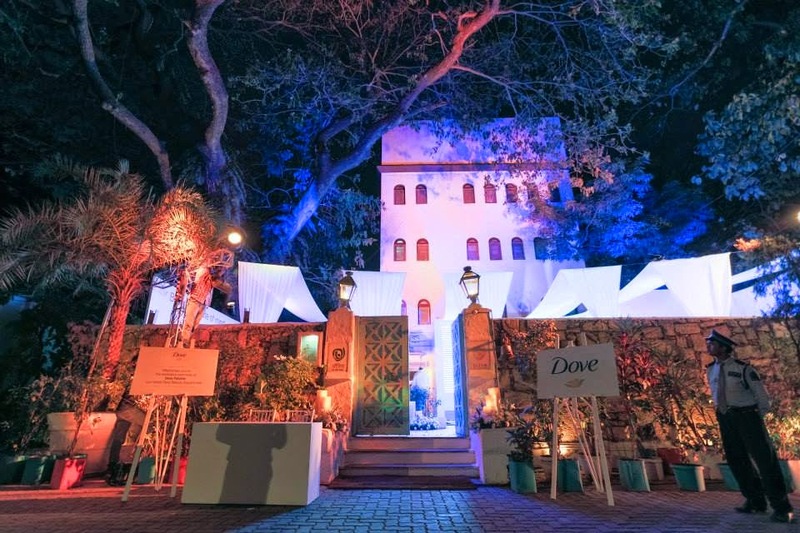 The other members of the panel included demure author Kiran Manral, A representative from Dove and a warm Pooja Dhingra from La 15 Patisserie. 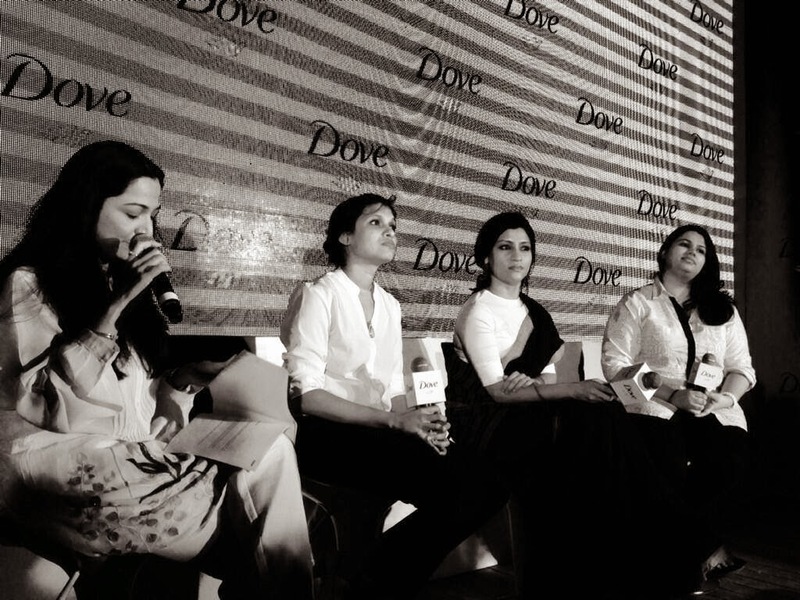 Post the panel discussion, Team Dove played the exclusive screening of the film "patches". The short video was screened simultaneously across 66 countries. 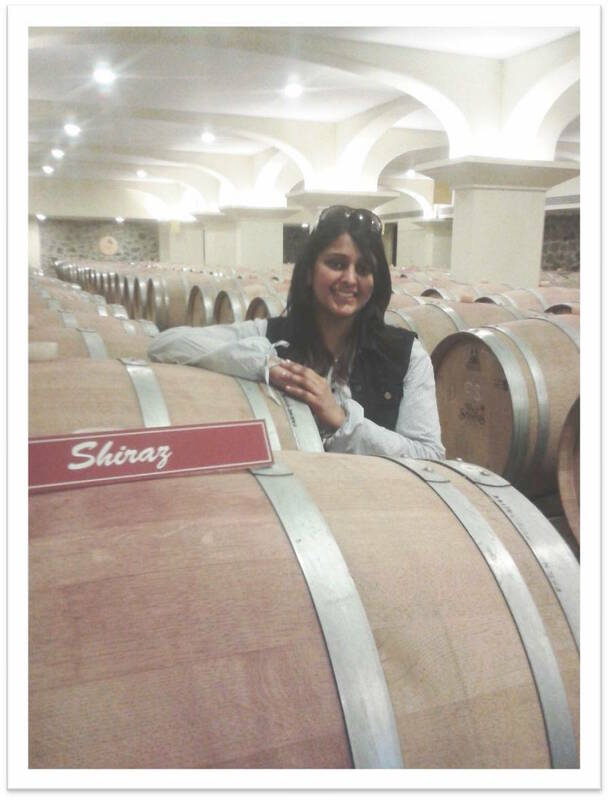 Post the Video, here's a glimpse of Konkona Sen Sharma sharing her thoughts on the same. Like I said, I liked the video and can totally understand, empathize with the ladies who were subjected to be the audience/ subject of the video. 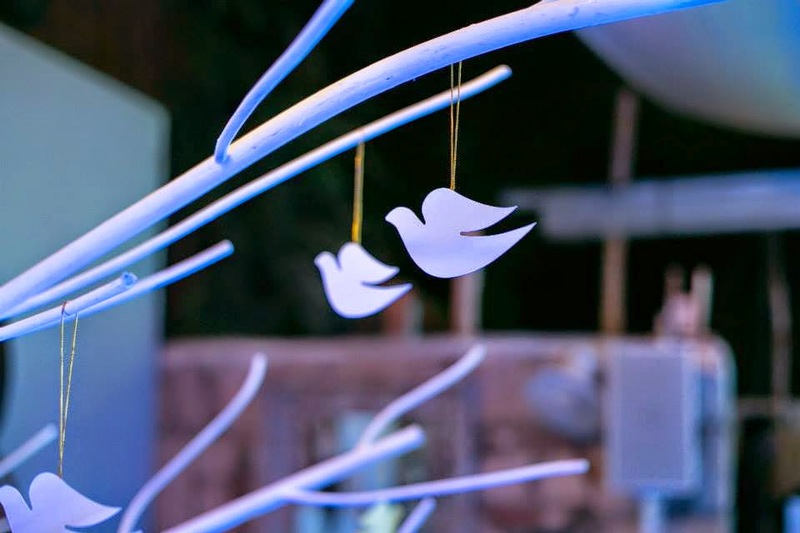 Marketing, brand building notwithstanding, the concept to me, was genuine and Dove indeed was a lovely host, so were their agency. 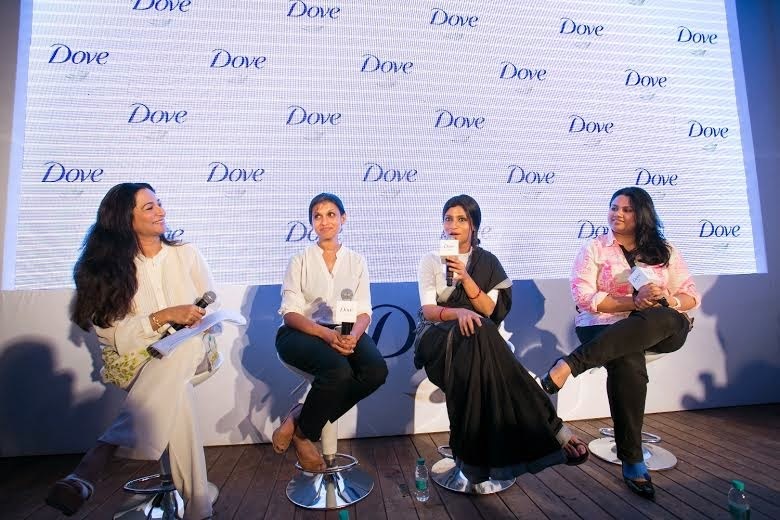 The event was also graced by a short talk by the Dove team including their Global Brand Director Vikramjeet. In the end, I sincerely wish that the message do reach out the right women who consider themselves in the 96% of the surveyed population and heal them, and help them move to the other 4%, making it a better pie. awesome. loved the way you wrote.